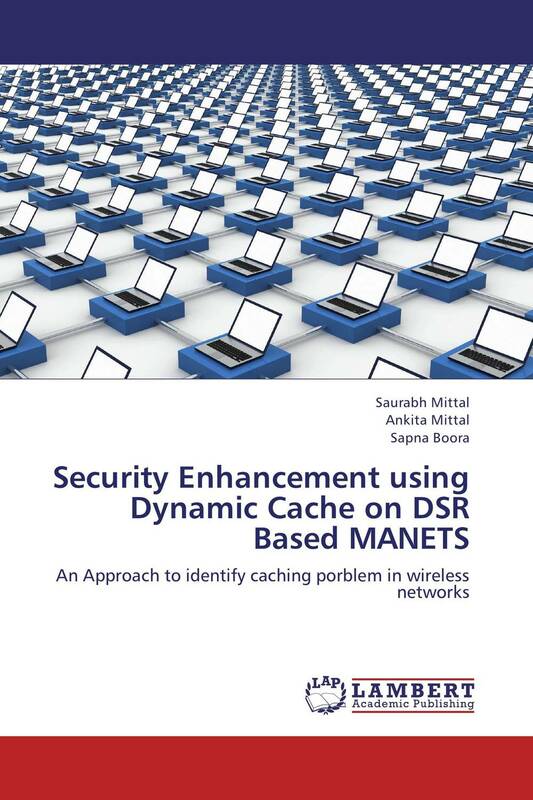 The book provides a layout of how caching can be used for effective communication in case of wireless networks. Also a new algorithm was derived to provide the solution of packet loss in case of any one weak sensor node over the network. Detect the weak sensor node over the network and then block it or set its load to the minimum. Instead of transferring data on this node, it will be pass on from the surrounding nodes. Performed the delay analysis by comparing the throughput with the Expected output and in this case data transmission is secure. The algorithm will provide the better solution for minimum packet loss.